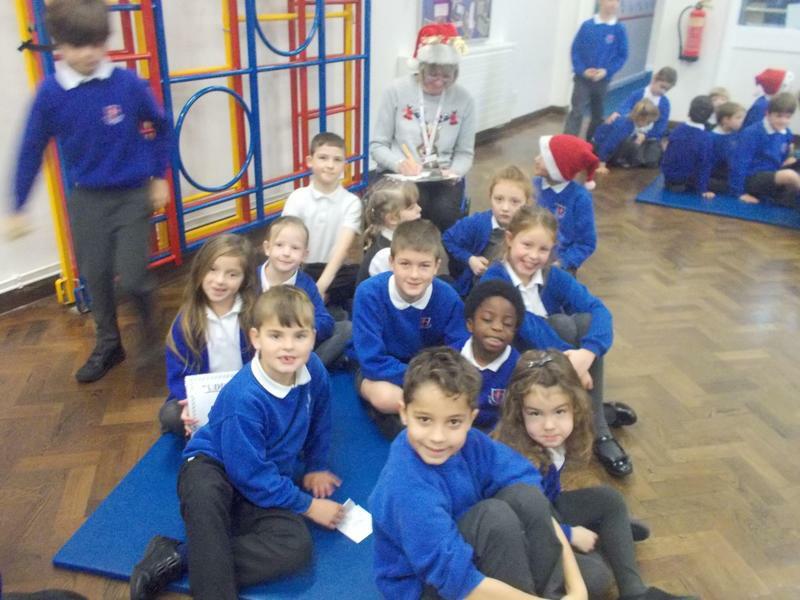 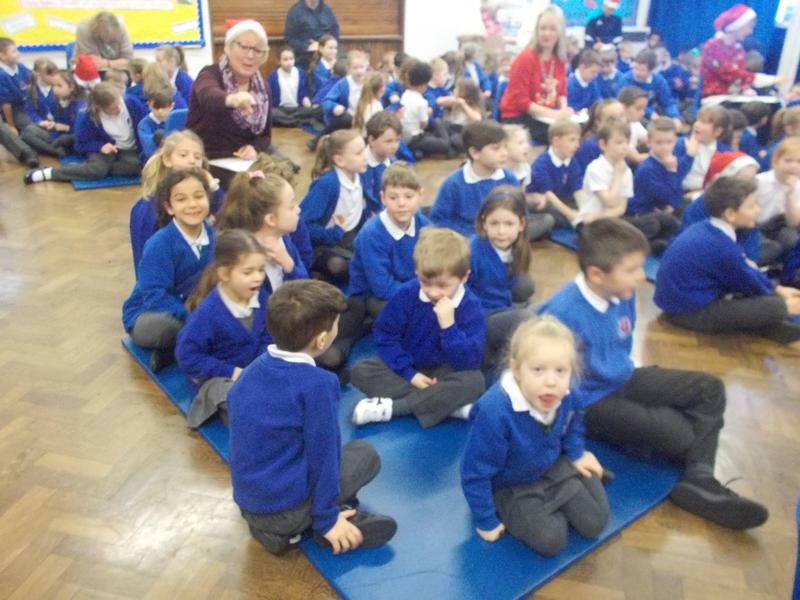 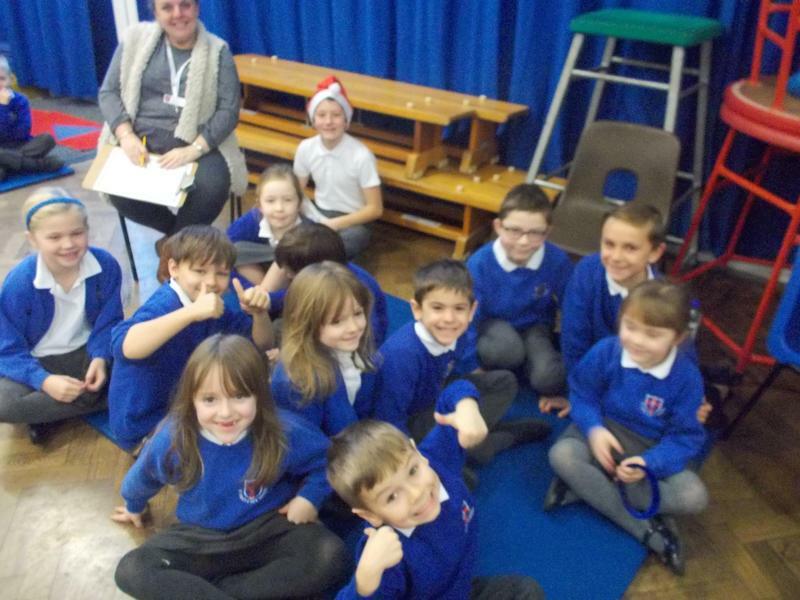 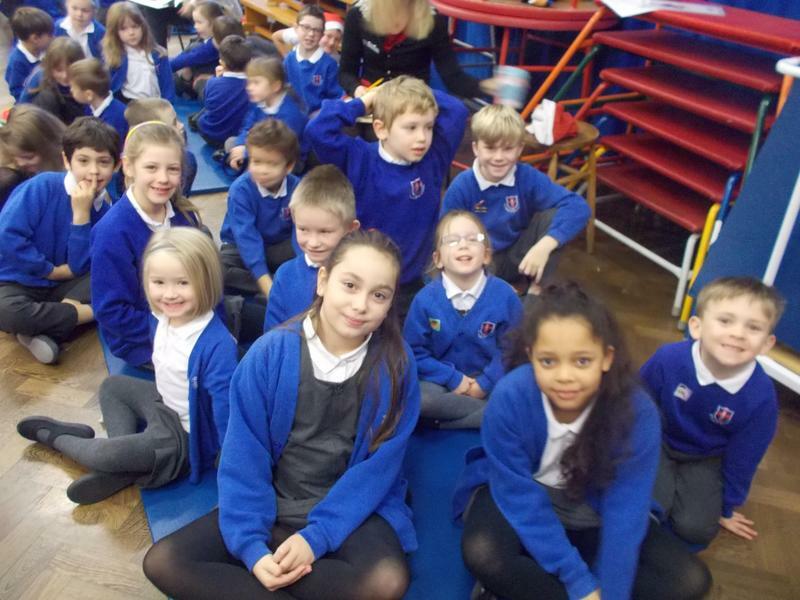 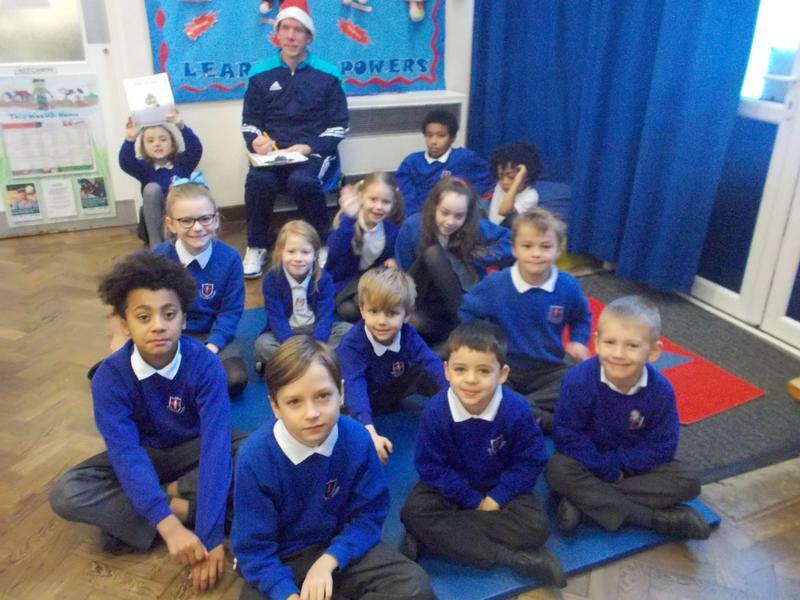 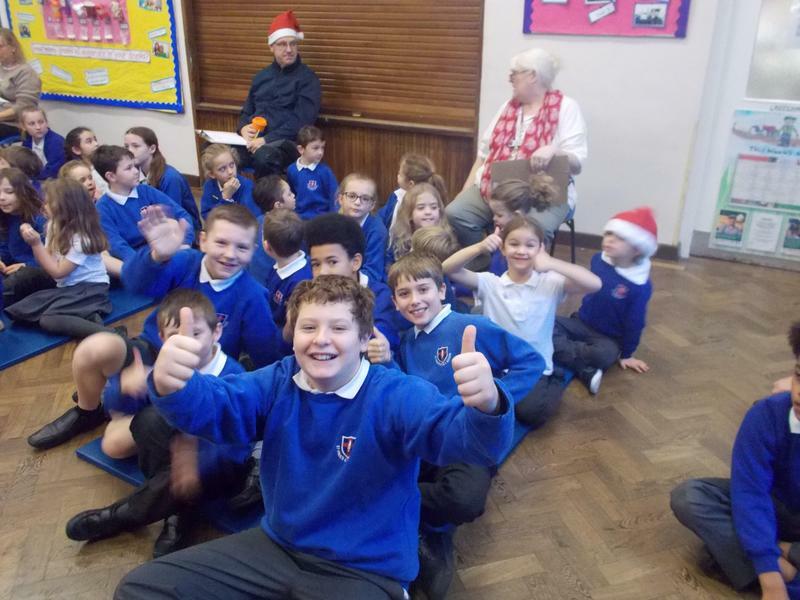 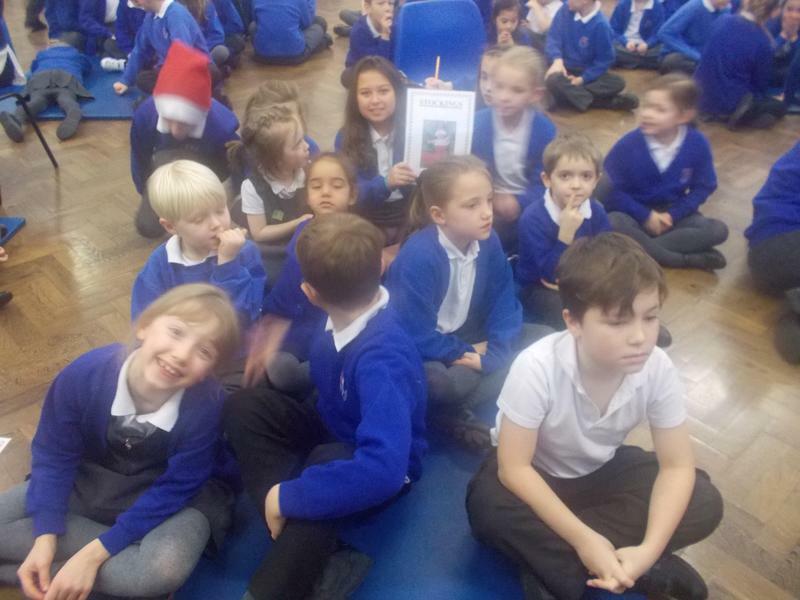 The children had a lovely morning at our whole school quiz! 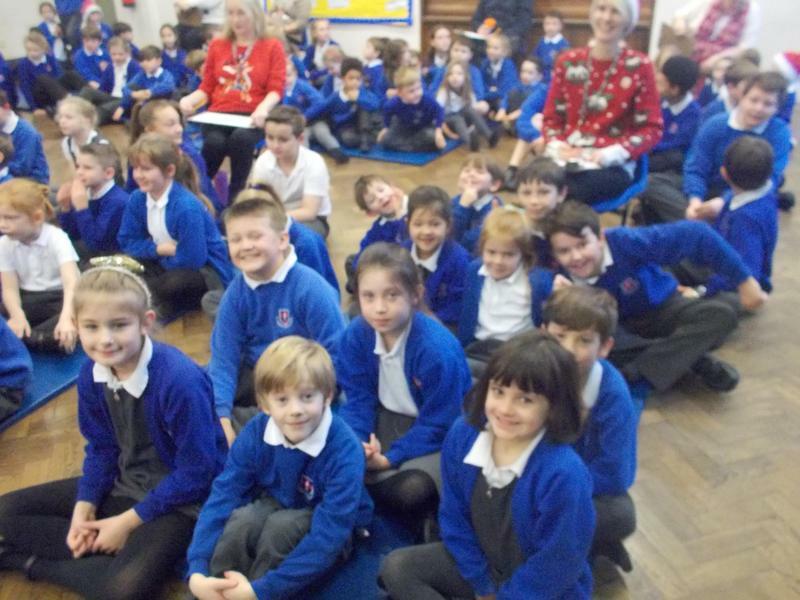 They were all incredibly well behaved and the scores were very close. 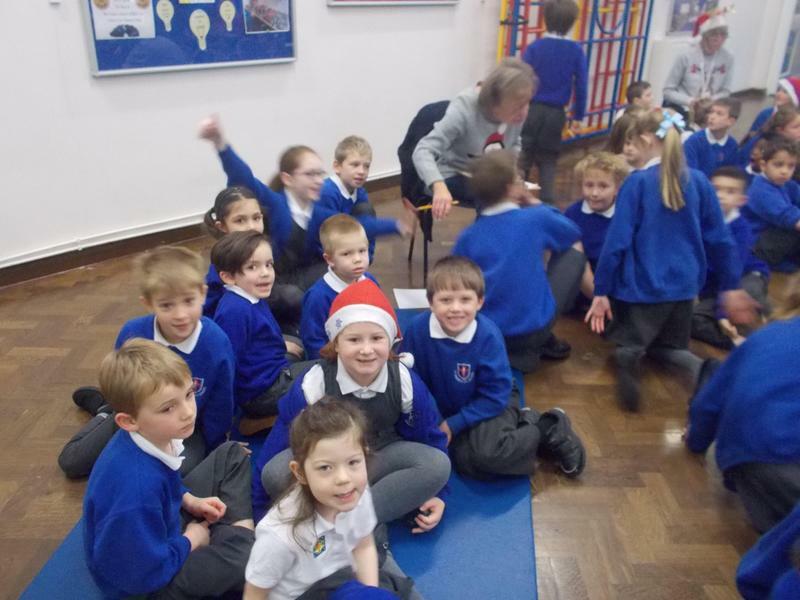 The winning team was The Snowmen!